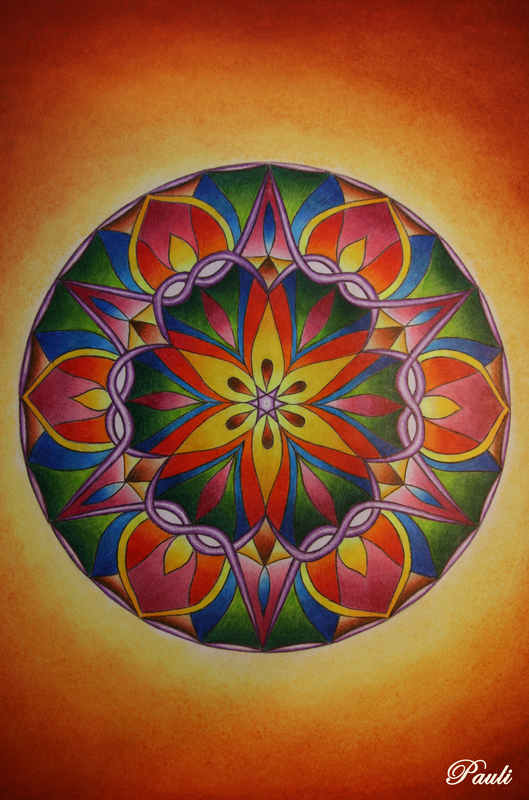 I painted this mandala a year ago. I don´t know what exactly should it represent and how should I call it. Any ideas?